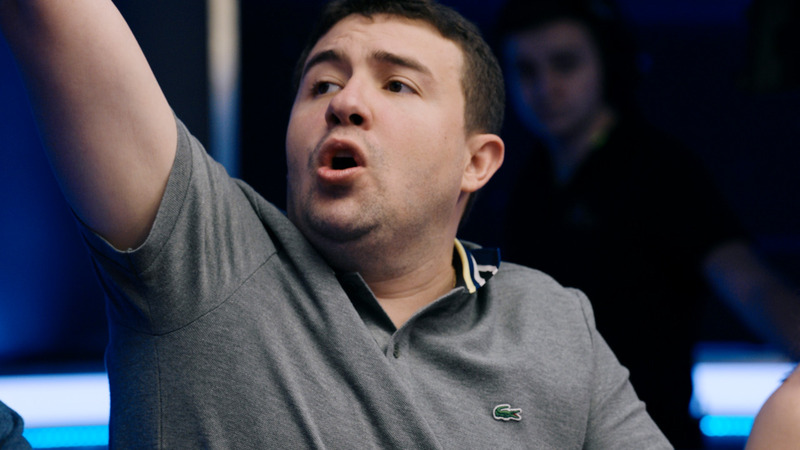 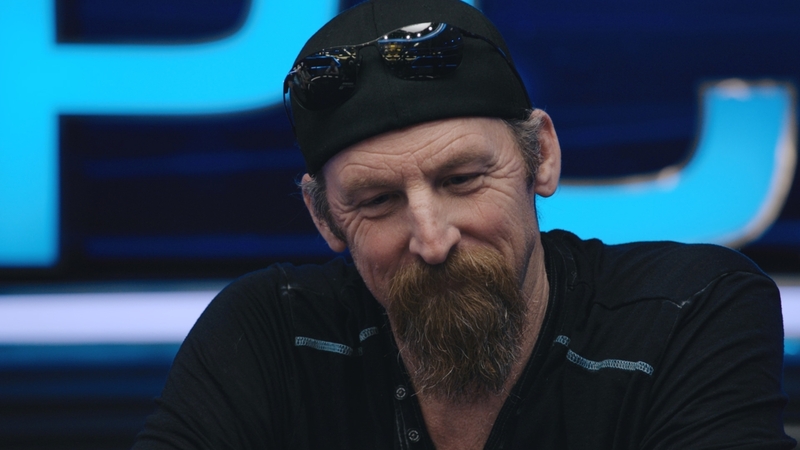 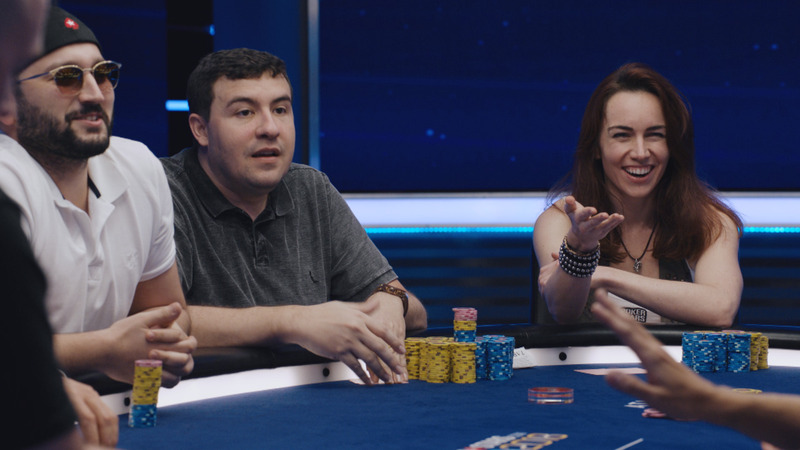 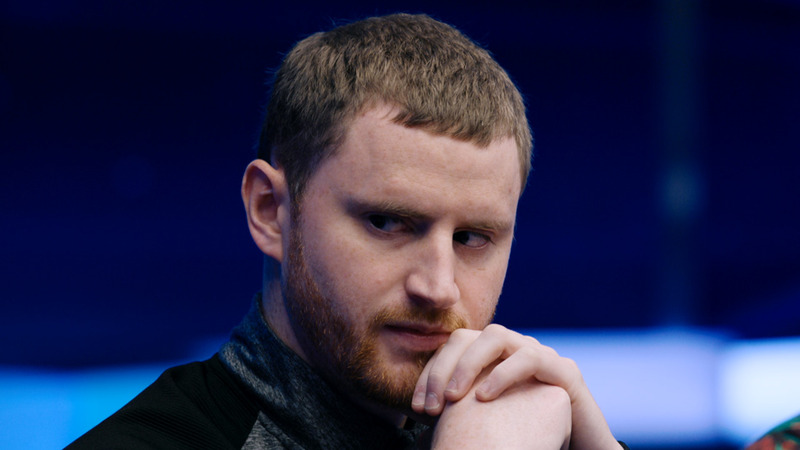 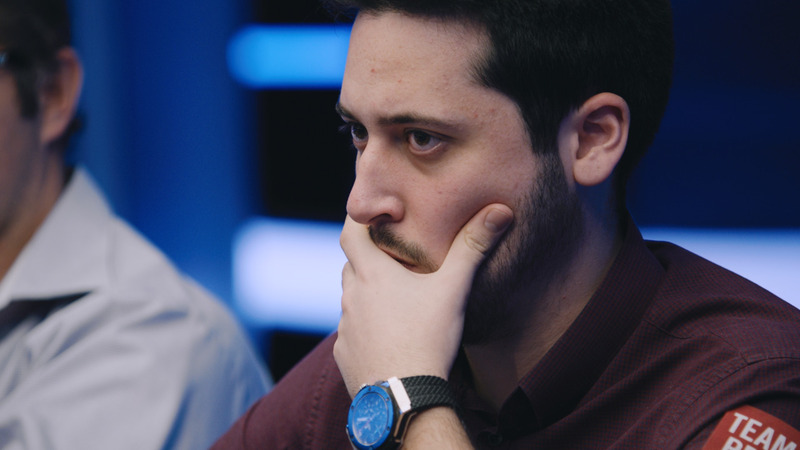 We’re at the mid-way point in the Aussie Millions 2014 High Stakes Cash Game. 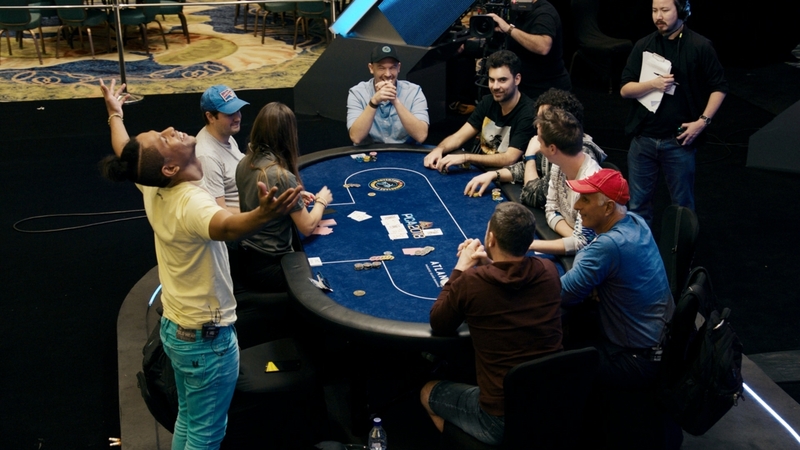 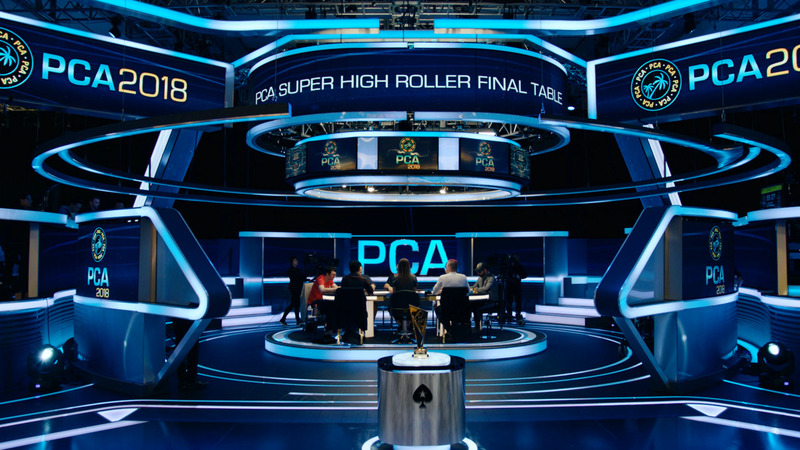 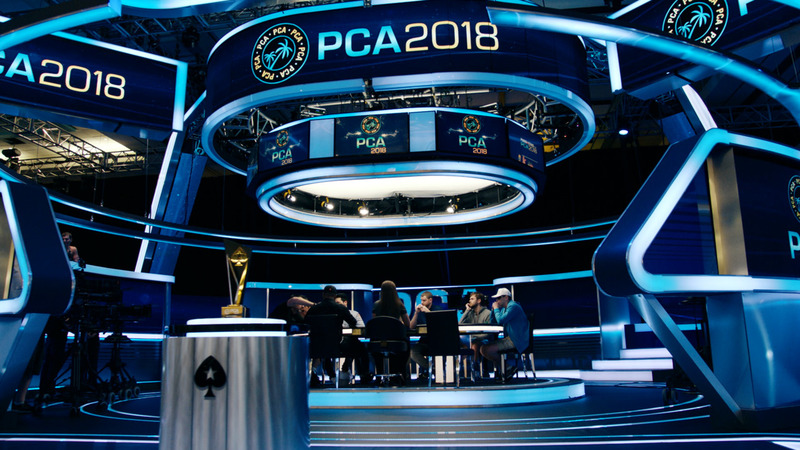 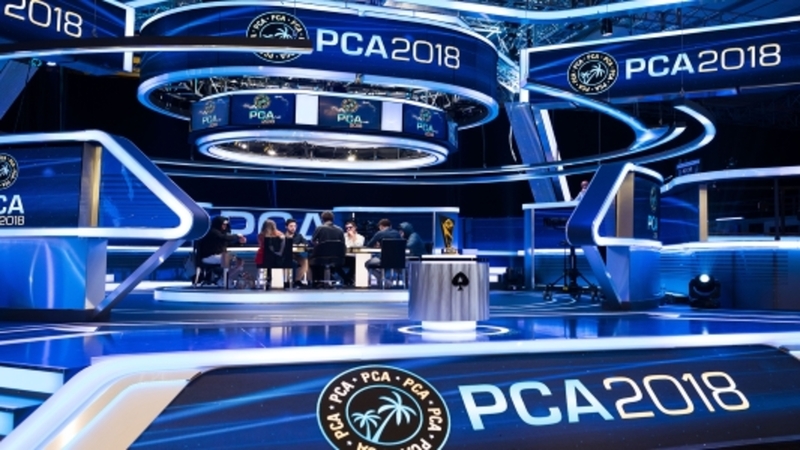 Phil Ivey is out in front, but Paul Newey, Patrik Antonius and Isaac Haxton are hot on his heels. 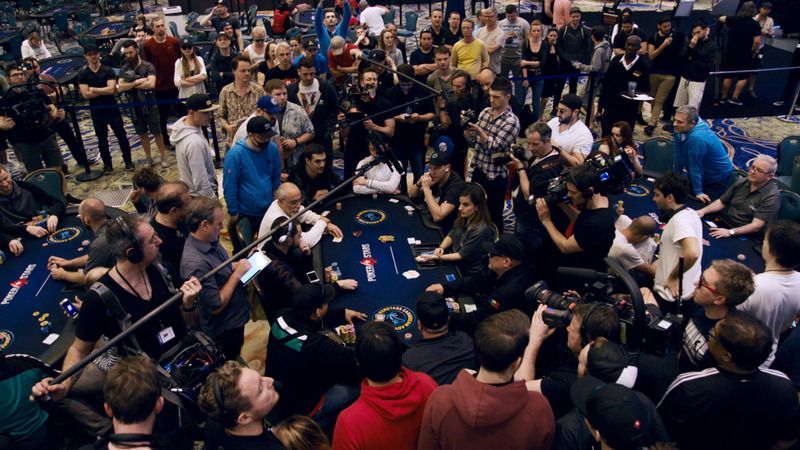 Tune in to see all the action.